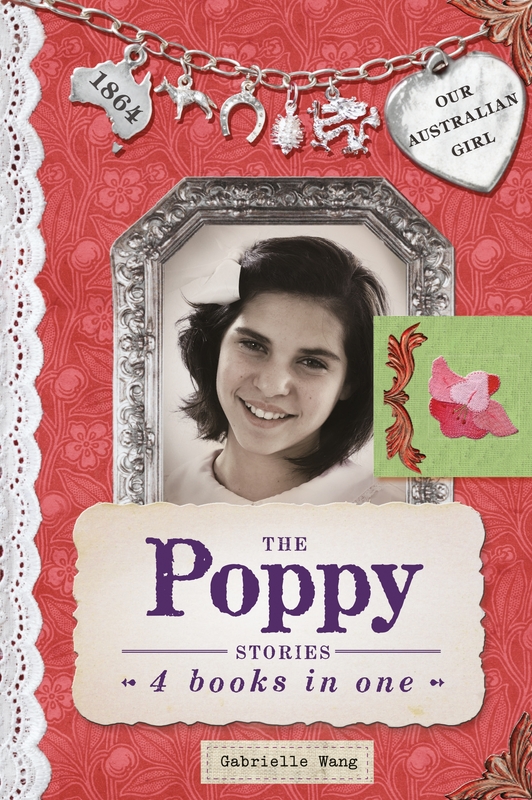 This is the gorgeous bind up for the Poppy books. All four novels: Meet Poppy, Poppy at Summerhill, Poppy and the Thief and Poppy Comes Home are together in the one book. Plus I have written a new chapter. If you are curious to know what happens to Poppy at the end of book 4 then reading this is a must. Thank you to Yullarah for being the face of Poppy. Her beautiful face appears on all the covers. She has been an inspiration to me while I worked on the series. I am privileged also to have the help of three wonderful advisers, Koorie Elder, Uncle John Sandy Atkinson, Maxine Briggs, Koorie Liason Officer for the State Library of Victoria and Judy Williams, Koorie Heritage Trust Librarian. Without these people these four novels would never have been written. • YABBA Children’s Choice Awards 2012.